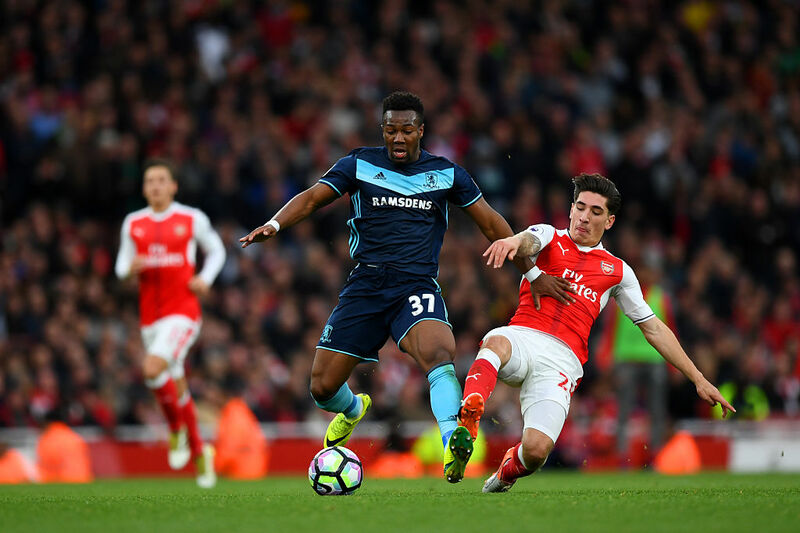 – Arsenal drew 0-0 with Middlesbrough at the Emirates on Saturday, in a game where Boro could have won,and where Petr Cech was decisive with a number of very good saves, here are our ‘Four Things We Learned’ from the game. 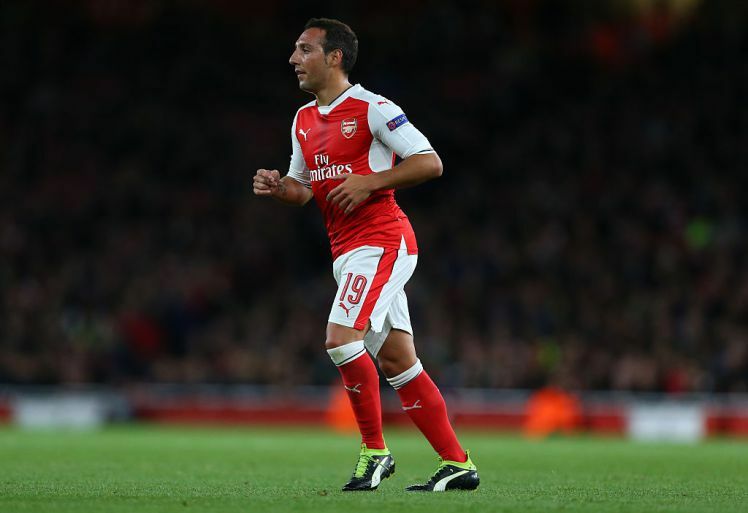 – Santi Cazorla missed the game against Middlesbrough and was clearly missed. – Nacho Monreal had another tough game, just like hr did against Swansea PSG, this time facing ex-Barcelona youngster Adama Traoré, fueling speculation over Kieran Gibbs’s possible comeback in the starting XI, check out our player ratings. – Lucas Perez came off injured after a nasty kick to the ankle, that will keep him out for 6 to 8 weeks. Check out the full story here. – As Lucas Perez came off injured, Olivier Giroud finally came back from injury after recovering from a toe knock, he had the time to register an assist for Oxlade-Chamberlain’s second goal. Ox has already had his most prolific season for Arsenal, after scoring 5 goals from August to October. 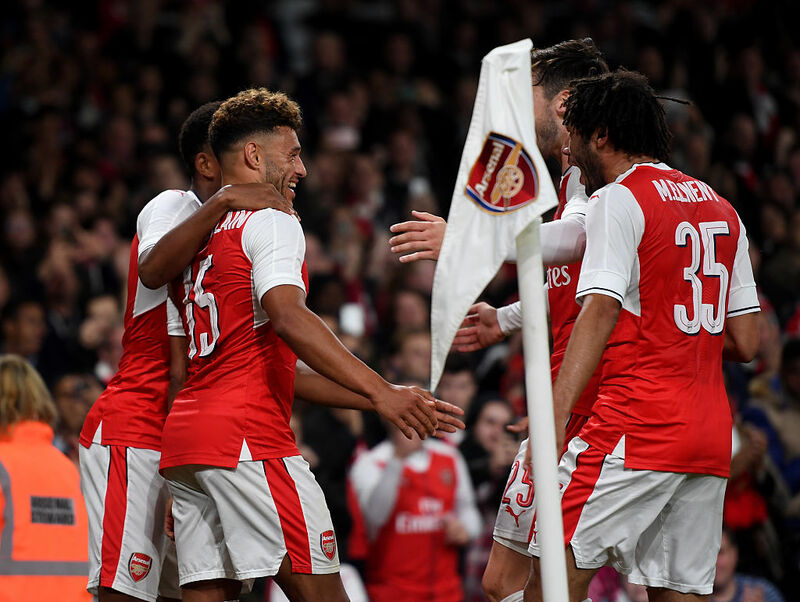 – The EFL Cup quarter-final will be played at the Emirates, on November 28th (temporary date) against Southampton. – According to Arsène Wenger’s pre-match conference, Aaron Ramsey and Olivier Giroud will return to the squad for Saturday’s game against Sunderland at the Stadium of Light, click here to watch the video. – The Boss has also stated that Theo Walcott, Nacho Monreal and Santi Cazorla are doubts for this game and they’ll undergo tests on Friday. Theo Walcott has a very minor hamstring problem and will be fine for Tuesday, Nacho Monreal has a slight muscle tightness and Cazorla has an ongoing Achilles issue. – The Mirror reported that Arsenal are one of the many clubs tracking Marco Verratti’s situation at PSG, joining the list of potential long-term replacements for Cazorla. – Sky Sports pundit, Jamie Redknapp think Jack Wilshere should leave Arsenal and look for a fresh new challenge. – In this week’s ‘Loan Watch’ Wilshere played his first 90 minutes in just over two years while Crowley continued his goalscoring form. Check it out here. – Finally, Arsenal held their annual AGM this week, and Kroenke reaffirmed his support for Wenger. Share the post "The Weekly Roundup: 28th October"